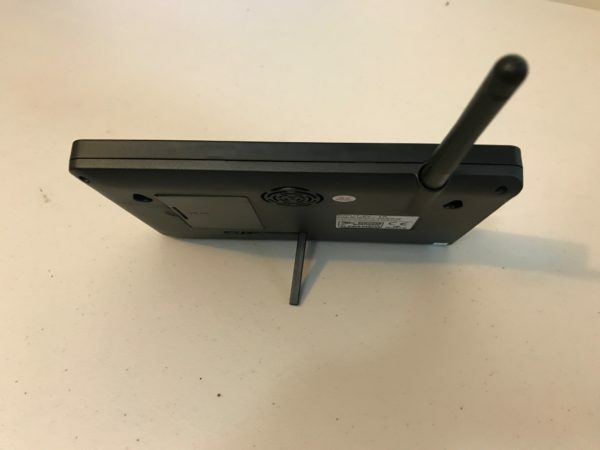 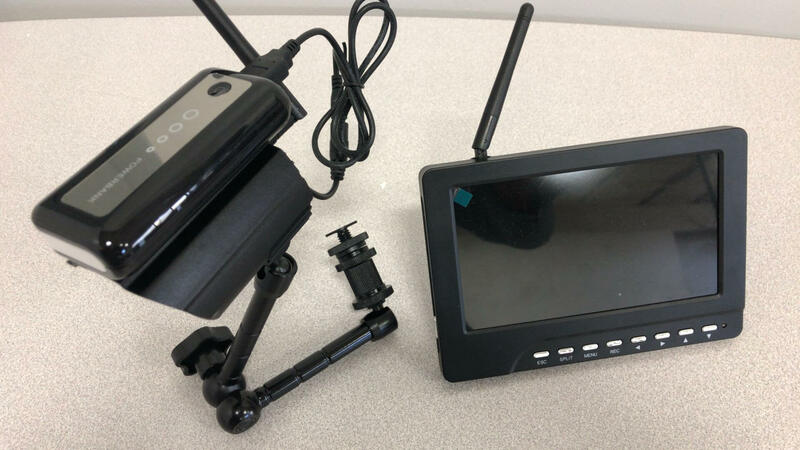 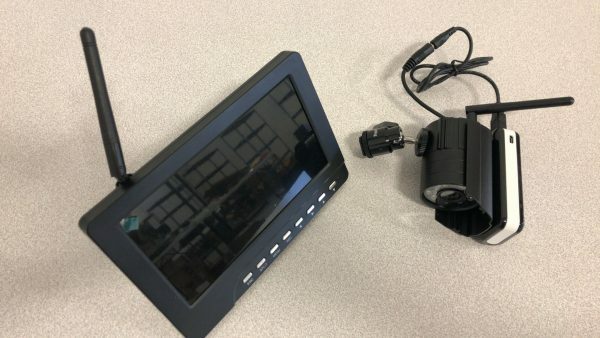 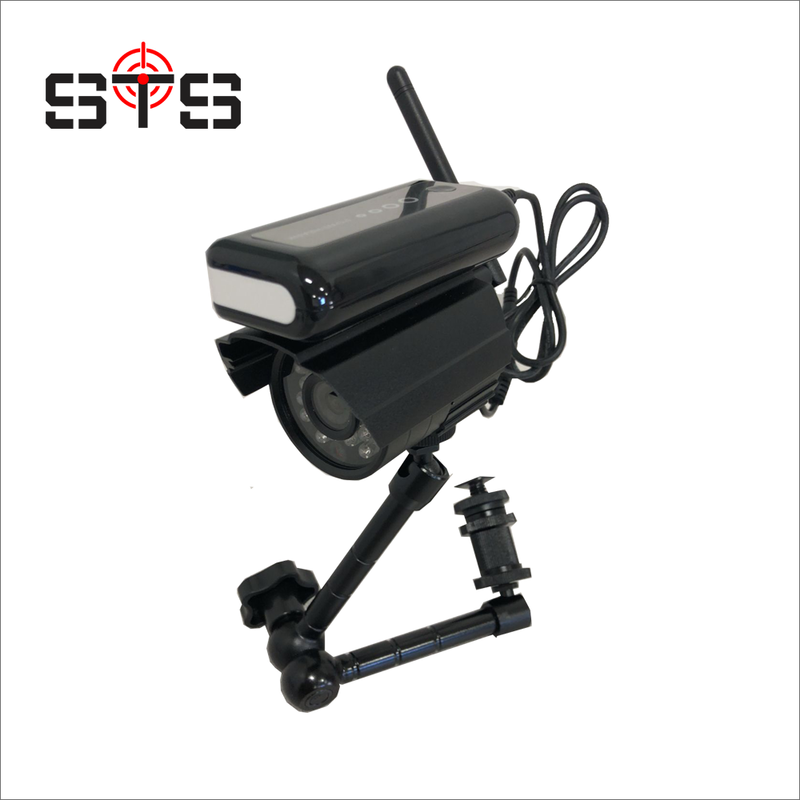 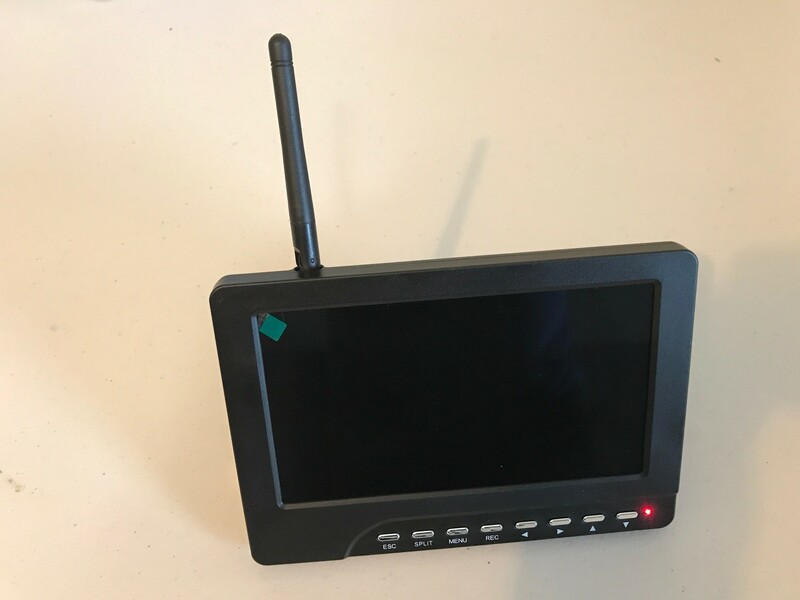 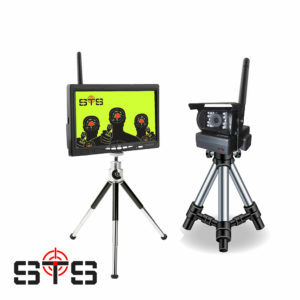 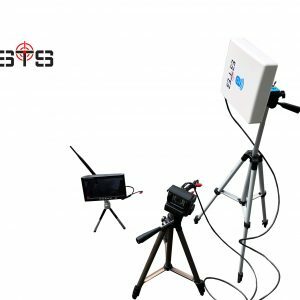 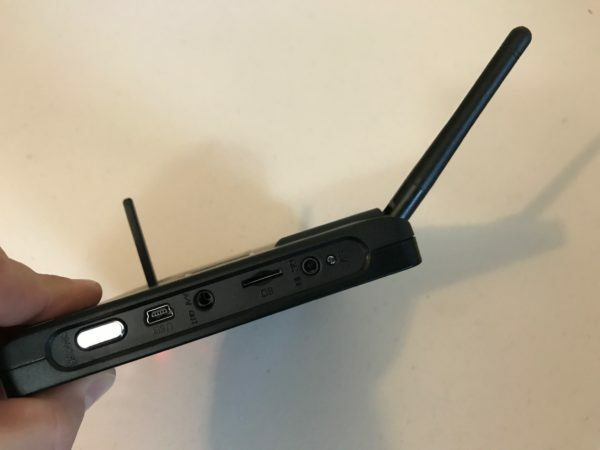 The TTC-100 is a camera kit that is mounted typically behind the carrier deflector and can transmit wirelessly and continuously the target image to a wireless display located in the shooter’s stall. 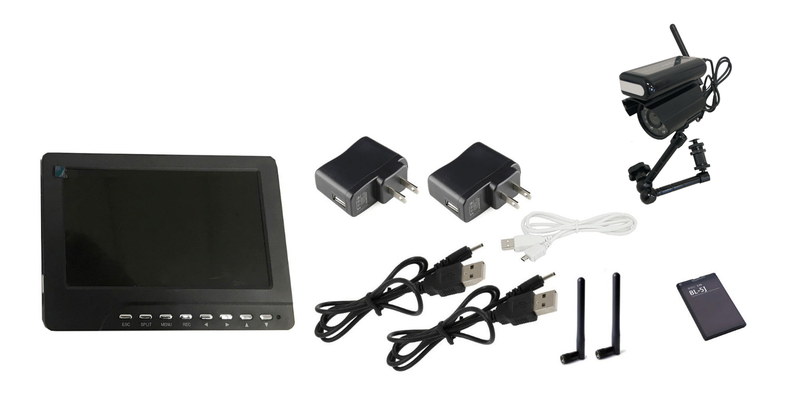 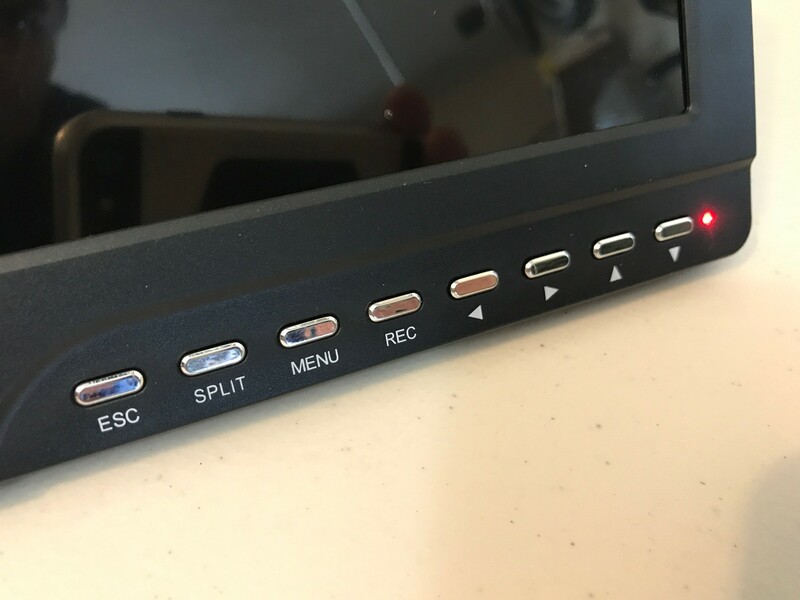 This is a plug and play system, battery operated that requires minimum or no setup. 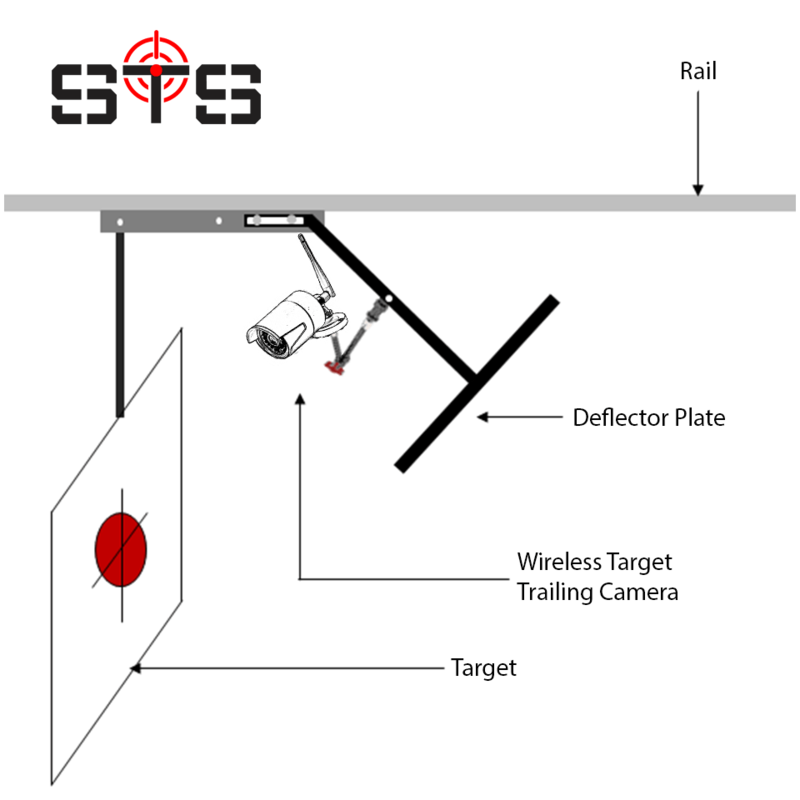 • Just turn on the camera and the monitor and visualize your target instantaneously!